Irish singer songwriter Tom Martin has carved out a musical niche perhaps best described as “Celtic Fusion” in that he seems to effortlessly infuse whatever genre he tackles with the elusive but unmistakable muse that is found only among the musicians, mystics and poets of Ireland. A consummate performer who has honed his craft for more than forty years, in venues ranging from bars to concert halls and festival stages, Tom’s songwriting and musical arrangements have been compared to Paul Simon, John Prine, Bob Dylan, and Ry Cooder. He counts all of these luminaries among his musical influences, along with the Rolling Stones, Bert Jansch, Chuck Berry, Hank Williams, Robert Johnson, Doc Watson, and the traditional music of his native Ireland. But the songs, the style and the delivery are very much his own. Tom performs both solo and with The Tom Martin Band. 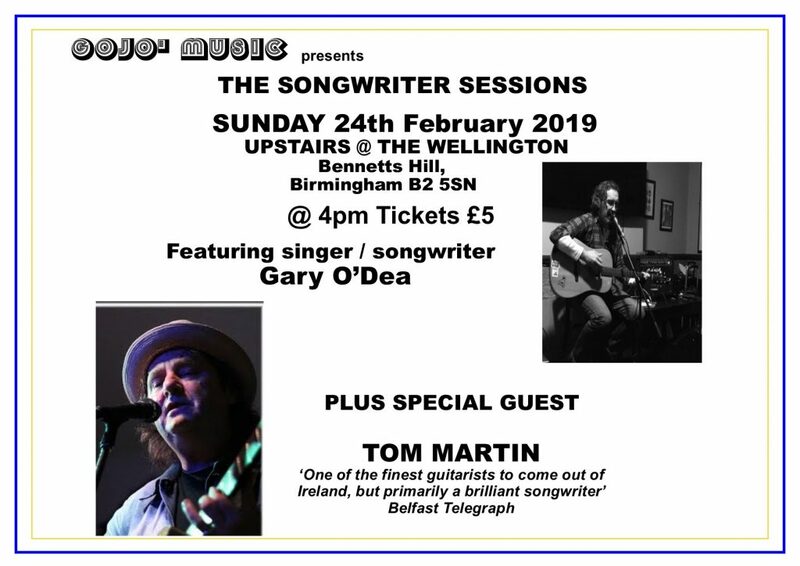 He has many CDs to his credit, the newest being “Celtic Soul” – a tribute to his traditional Irish Roots.Tom is the founder and proprietor of the Tower of Song Cafe Bar, a dedicated venue for quality acoustic music located in Kings Norton, Birmingham. This entry was posted in Website Updates by admin. Bookmark the permalink.